The great ancient epic of India. The complete unabridged version, now available in a 4-volume set from the original 12-volume set, at less than half the price. 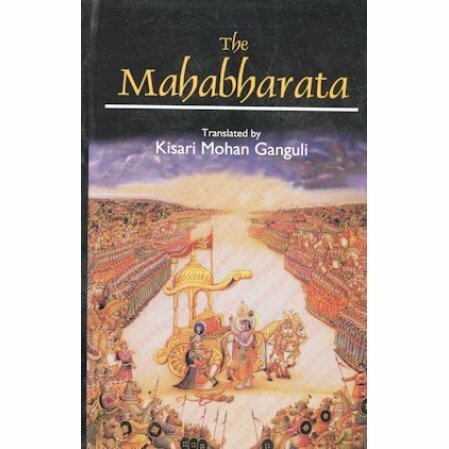 This edition tells the whole story in epic style of one of India's most famous stories, the Mahabharata.The set consists of four large paperback books that total more than 3000 pages. These four books all together are large and heavy. Expect a higher postage or freight charge.